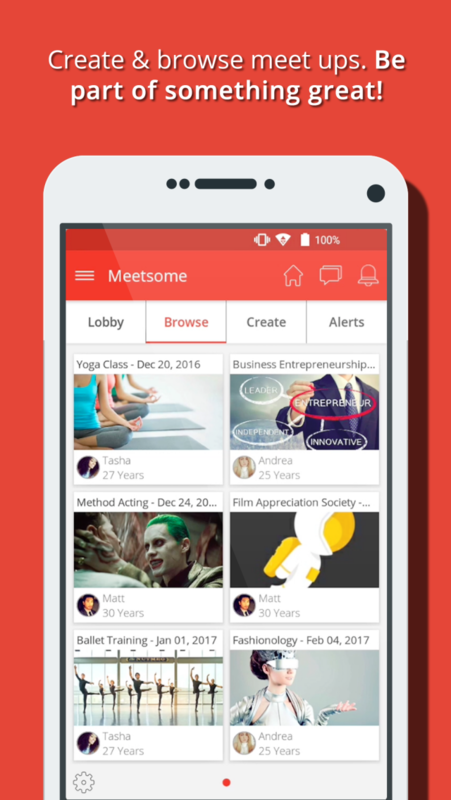 Meetsome is a friendly and fun Social Discovery Network that makes it easy to chat with and meet anyone, whether you’re looking for a group of friends to chat/meet with or on the circuit to find a date. 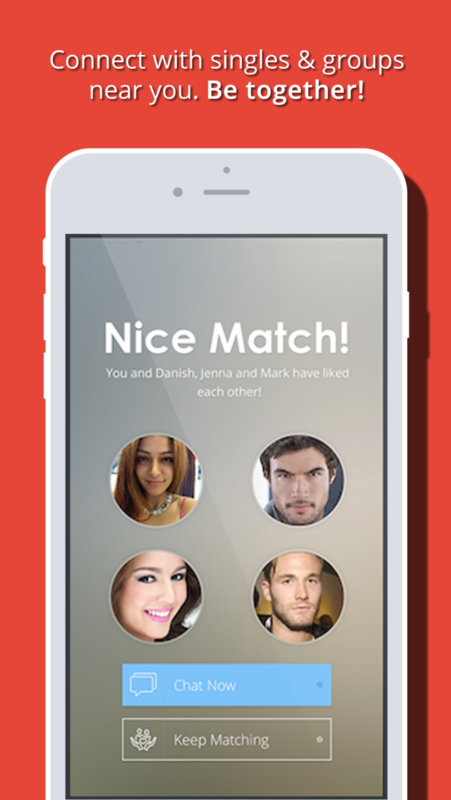 Play a match game with friends or dates, then get talking to them with our rich chat app! Create interest-based meet-ups around you for your friends and others to join! 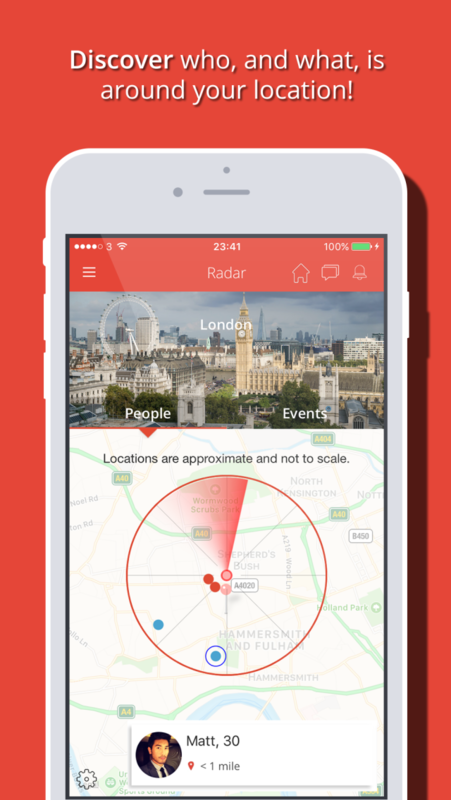 Meetsome will "hail" any nearby matching users who want to chat with you! 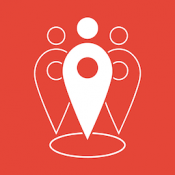 See all people, places and things (events) around you and chat directly with anyone! Connecting people in different ways.